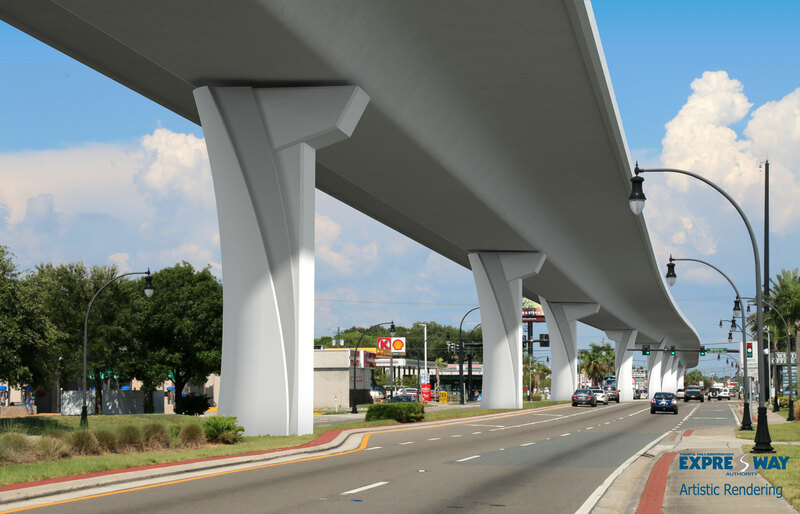 On Monday, February 11, 2019, the Florida Department of Transportation will close the outside lane on westbound Gandy Boulevard between the Dale Mabry Interchange and South Church Street to fix a pothole on the railroad tracks. The inside lane will remain open for travel during this time. There will be a temporary stop sign placed at the bottom of the ramp entering westbound Gandy Boulevard. To avoid congestion in this area, drivers are urged to use Bay to Bay Boulevard or Euclid Avenue as a detour. The closure will begin at 9 am and remain until 3 pm. New traffic pattern remains in place for the Selmon Expressway’s exit to eastbound Gandy Boulevard. The short merge still exists on eastbound Gandy between the CSX railroad tracks and Dale Mabry Highway at the entrance to the Selmon Expressway. As an alternative, turn left (north) on Dale Mabry Highway and access the Selmon Expressway ramp, located just behind Target. The sidewalk is closed along eastbound Gandy Boulevard between the Dale Mabry Highway interchange and Lois Avenue. Pedestrians walking in the area should use the sidewalk on the north side of Gandy Boulevard. Detour signs are posted to alert pedestrians. The sidewalk is closed on northbound Dale Mabry Hwy. between the Selmon Expressway overpass and the railroad tracks. Pedestrians walking on Dale Mabry will need to use the sidewalk on the west side of Dale Mabry. Detour signs are posted to alert pedestrians. One lane on both eastbound and westbound Gandy Boulevard between Westshore Boulevard and the Gandy Bridge will be closed each night between 9 pm and 6 am.